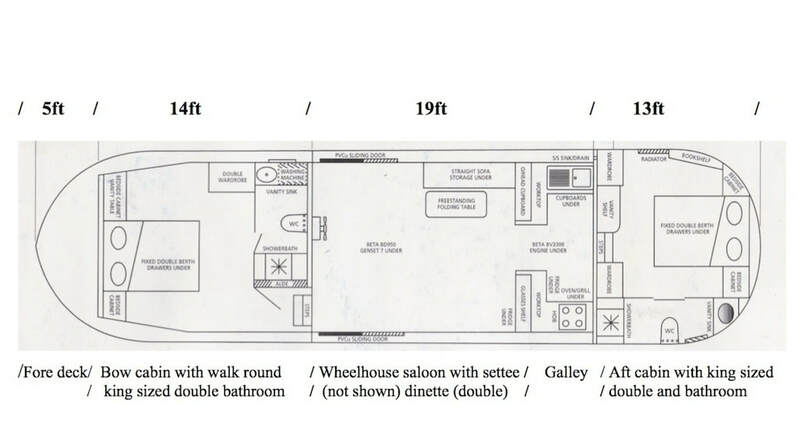 Europa 15.5 floor plan accommodation. Steel Barge built by Peter Nicholls steel barge fabricators. New design for a 12 metre Europa ready to be commissioned. 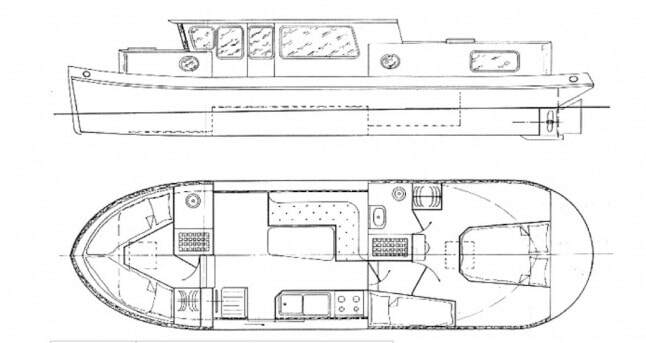 Europa 40 – 12 meter design awaiting commission.